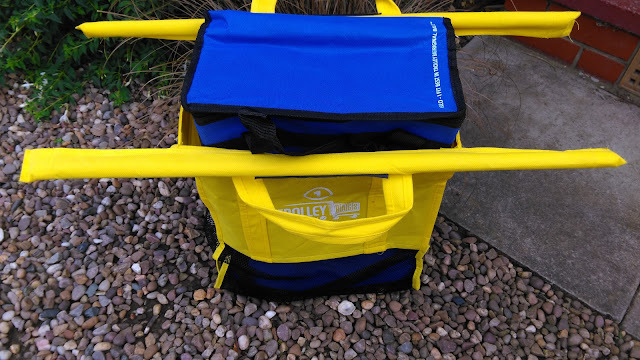 Back in March I took the Trolley Bags Original Pastel Bags for a test. 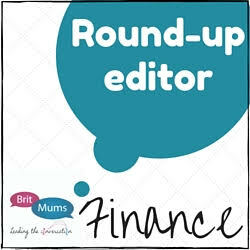 I can genuinely say I'm been them using regularly ever since whenever I need to do a big shop. 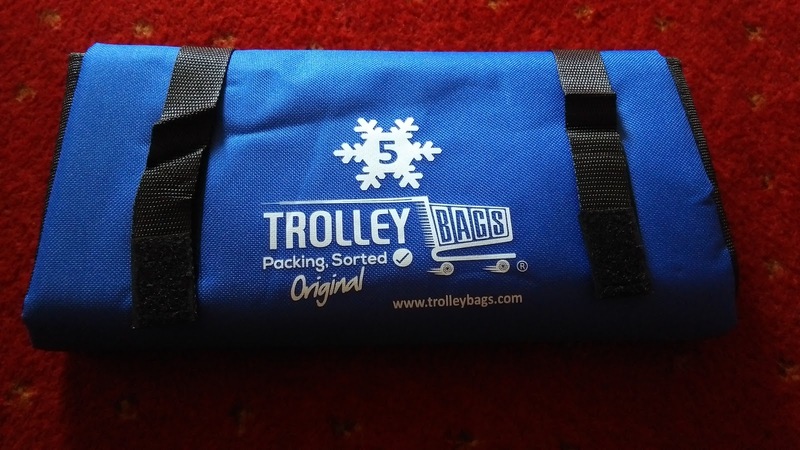 At the time the one suggestion I had for them was that it could do with a insulated bag for all your chilled and frozen goods. Well, within hours of the review going live the good people at Trolley Bags got in touch with me and said they would be bringing a cool bag out later in the year. Roll on a few months and here it is! Since the four Original Bags fit a standard sized trolley perfectly this isn't an add-on bag but one that fits inside the smallest Bag One. 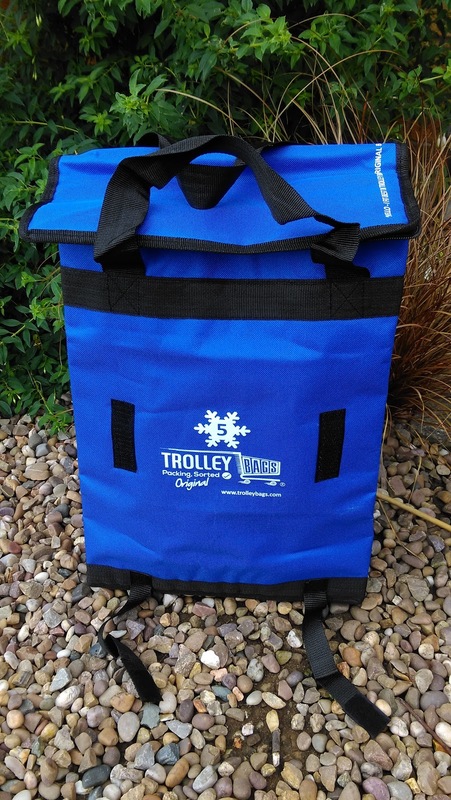 After you've done all your shopping the top of the bag has a zip around it ensuring it all stays cold. 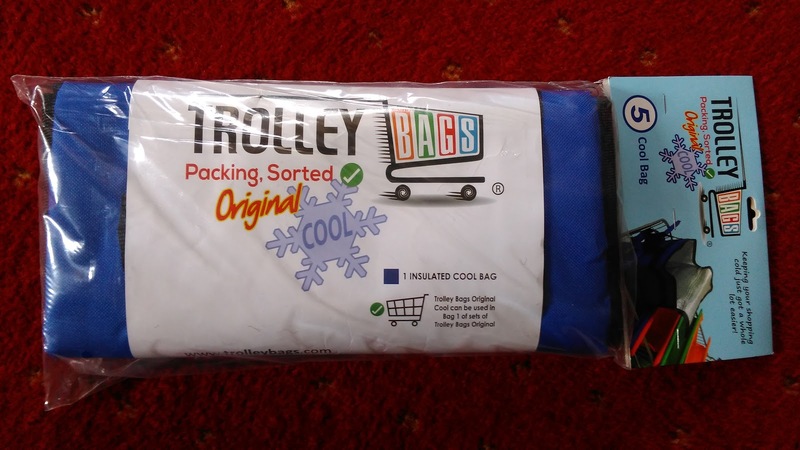 When you want to unpack your shopping you can easily lift the Cool bag out of Bag One to take straight to your fridge and freezer. 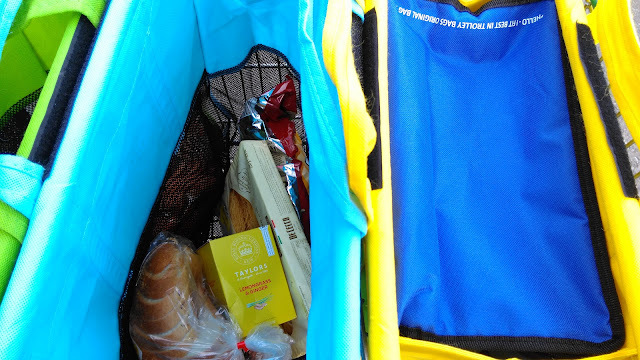 This is one of the reasons I like to have an insulated bag as it means all the chilled items are together so only one trip is needed to their designated place. Since it has handles you could also use it as a standard cool bag for days out and picnics. 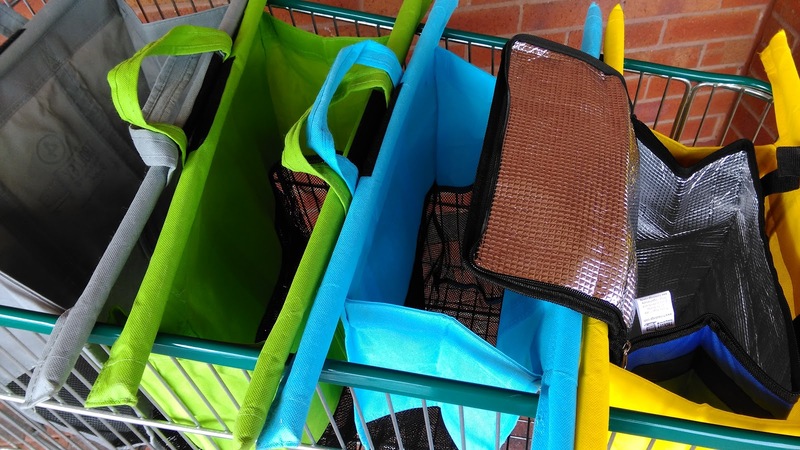 Once you've unpacked all your shopping it all folds up neatly and can be secured with the Velcro straps. So I don't lose or forget it on future trips I've popped it into Bag One for safe keeping and the whole system still folds up as normal. 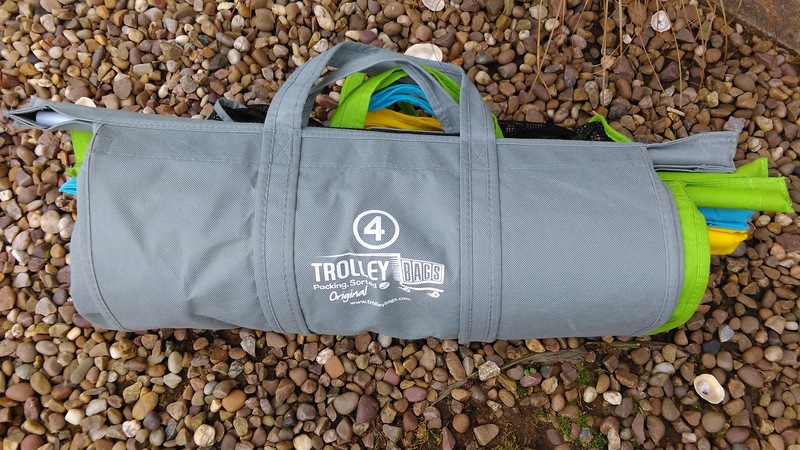 If you already have the original four bag system then you can purchase the new Trolley Bags Original Cool on its own for £7.99 or as part of the complete set for £24.99. I was sent the Trolley Bags Original Cool for review purposes. All photographs, words and opinions are my own.